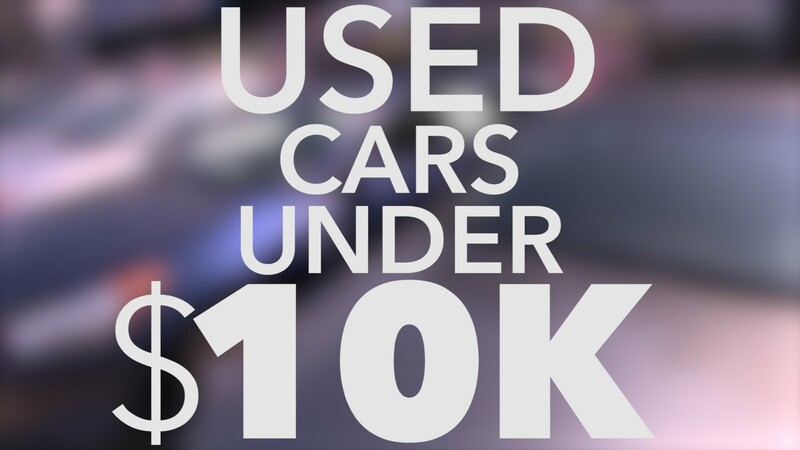 Certified Auto Sales is a car dealer that specializes in selling used SUV's, trucks and cars under $10,000. We are family owned and operated. Our family has been helping people to buy quality used cars for over 30 years. If you need financing for your next vehicle purchase, our staff is ready to help you with all your transportation needs and we offer guaranteed credit approval to everyone. Take a look at our current inventory, pick out a vehicle, and fill out our convenient secure online credit application by clicking the Get Approved tab. We will contact you with a guaranteed credit approval, or just come on in for a test drive then fill out our application here and we will give your guaranteed credit approval in 10 minutes. Let us show you how we can make that vehicle yours and stay within your budget. At Certified Auto Sales we really do appreciate the opportunity to serve you. We feature a large selection of clean, affordable SUV, trucks and cars. Make Certified Auto Sales your source for quality transportation in Phoenix and surrounding areas. We have inspected every car we sell. Our inspection includes, checking the emission system OBD-2 port (check engine light) for any emission or other related problems. When we find them we repair as needed and we pass Arizona emission standards and get a passed emission report. We have all titles verified to be clean of any liens and encumbrances and they are all box A true mileage vehicles. We check tires to make sure they are safe and sound and with sufficient tread. We check ABS, SRS and air bag lights, if on we repair them as well as seat belts, turn signals, brake lights, head lights, back up lights etc. All fluid levels have been checked and known major leaks are repaired. We do not repair small or minor leaks. We give all cars at least a fifteen-mile road test, if we find any major issues or something unsafe we do further testing and repair as needed. However we do not inspect all mechanical parts on a vehicle. In general we inspect what is listed above and a warranty is not included.